Description: Regulation determines thickness for certain CFH. Where a rubber surface is required we use tiles. 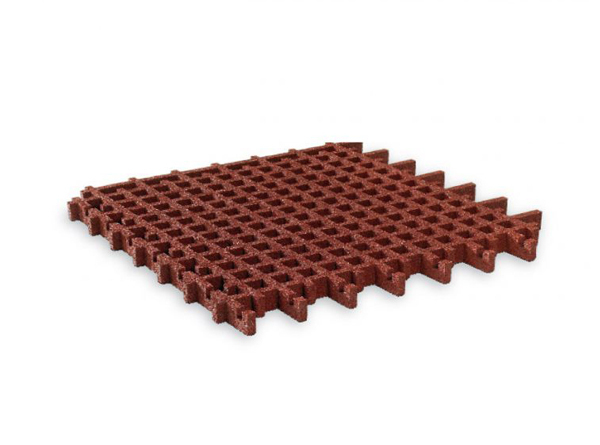 These are long lasting tiles available in various colours to suit the project and can be recycled.